Meet the Crew — Food What?! The Fall Crew’s last day together at the beach! The Fall Project Management Program is the third step in our model. Fall is the time youth put the foundational skills of Spring and deep training of Summer to the test. 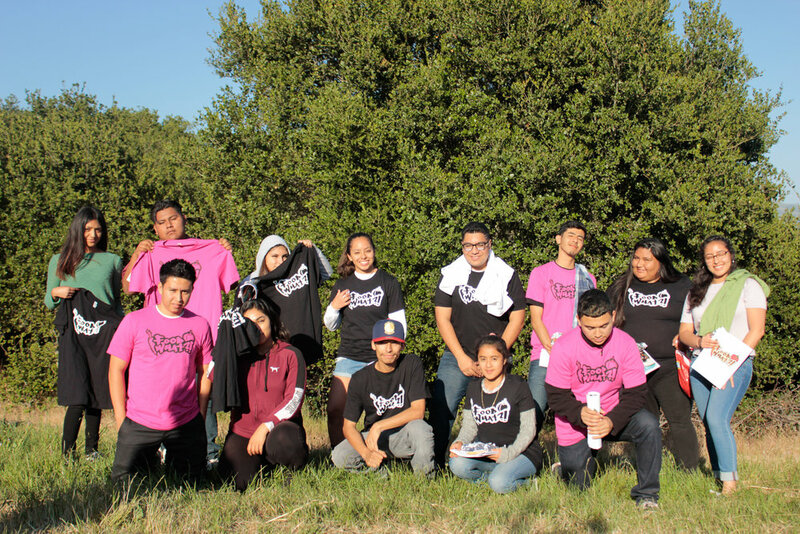 Youth co-manage our two farm sites, ongoing weekly produce boxes, two affordable farm stands, school garden maintenance projects, one large countywide event and FoodWhat farm businesses like our catering, flower and pie operations. Youth spent 8 weeks this Summer deepening their relationship to healthy food, developing their skills in the workplace and continuing their growth as young leaders in our communities. From harvesting family produce boxes to running affordable farmstands in low income areas to building a safe space for each other to be themselves, we couldn't be more inspired by the Summer FoodWhat Crew. We love y'all! These are the five incredible cohorts of FoodWhat Spring Internship program. 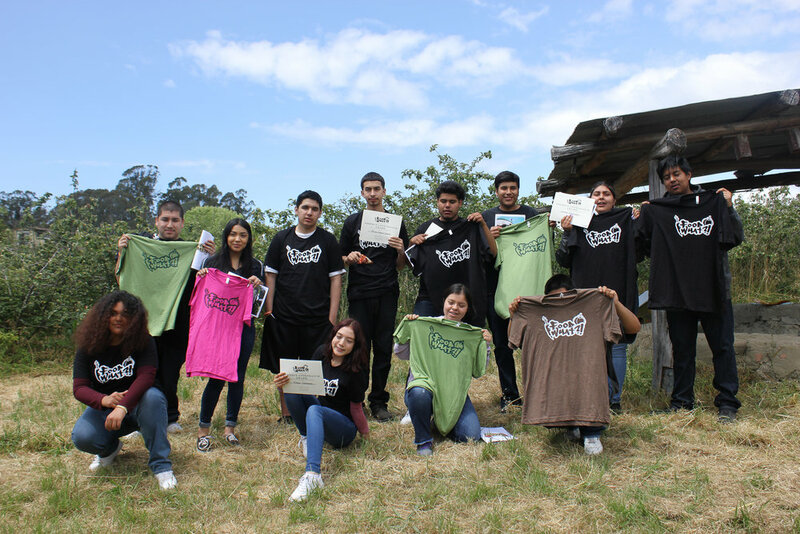 Youth interns spent 11 weeks with their hands in the soil, their minds in empowerment workshops, their bellies in the kitchen and their hearts in a community they built. This is what youth-powered community growth looks like. Great job, FoodWhat crew!